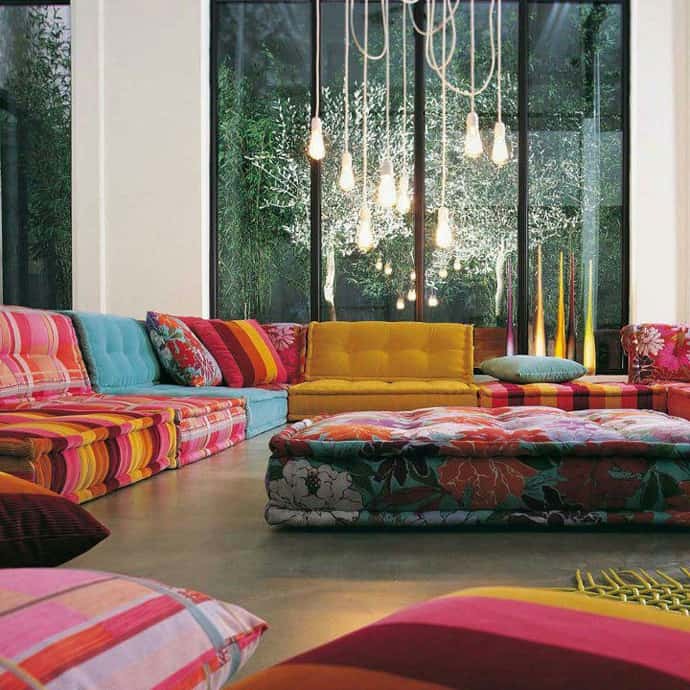 Now maybe you are in need of a sofa to fill your living room. 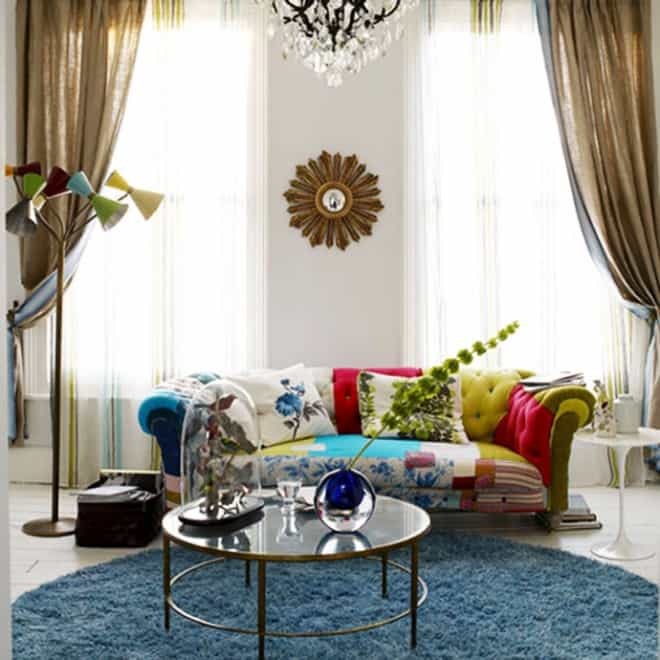 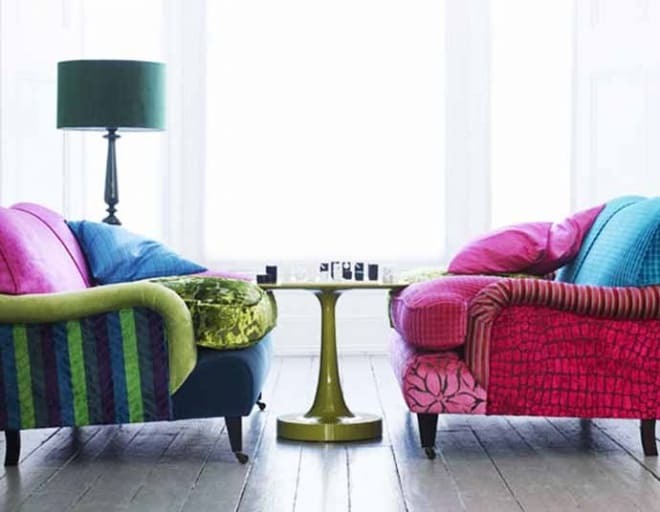 Give your living room a vibrant makeover with punchy, electric colours and eye-popping furniture. 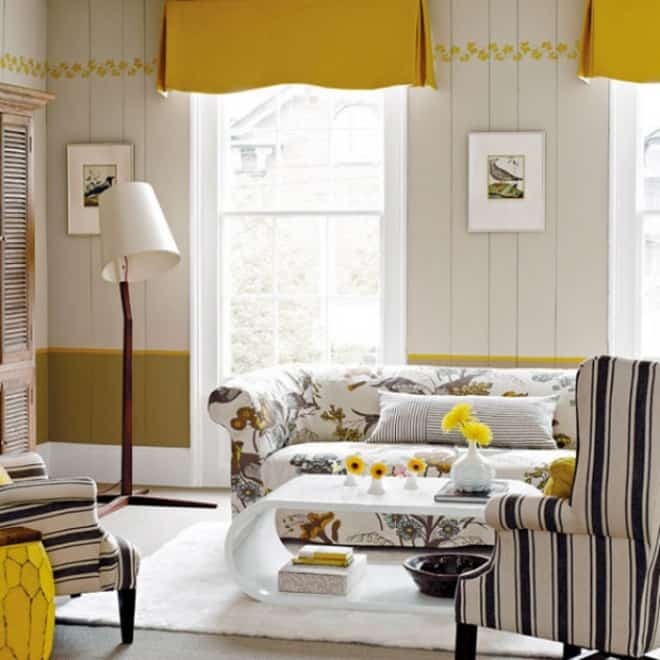 Pull one colour from the sofa pattern to use on the curtains, creating a strong and consistent look. 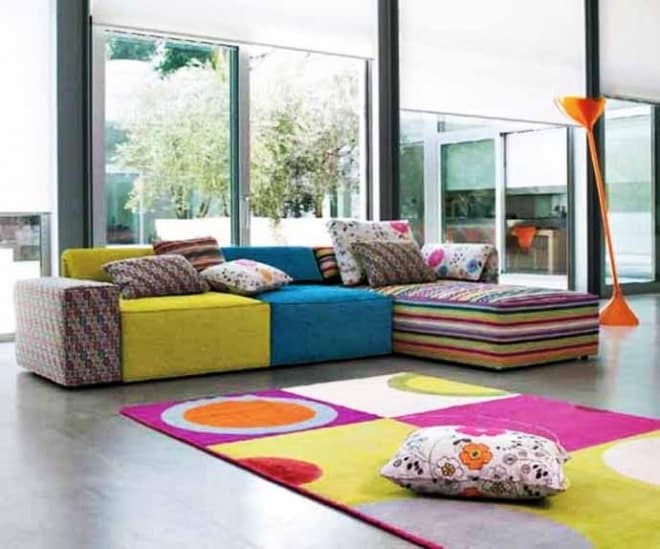 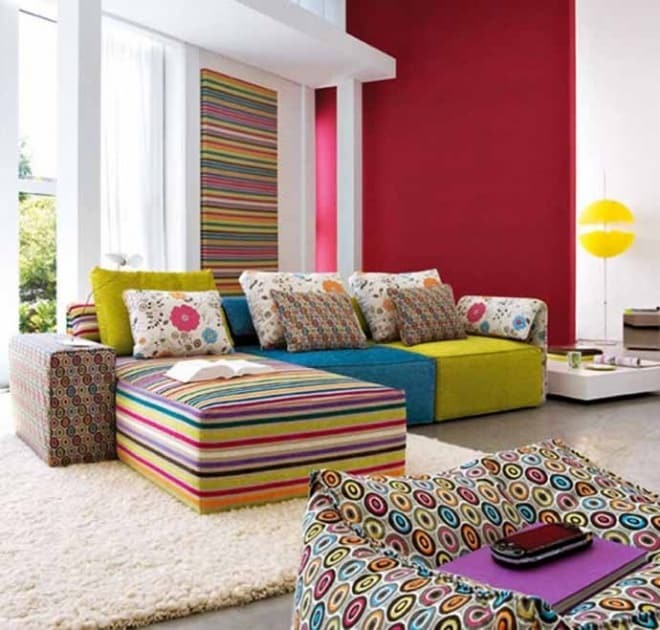 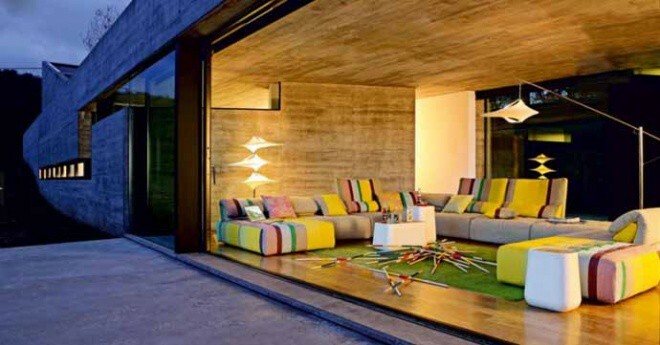 The colorful couches design is lighten the living room. 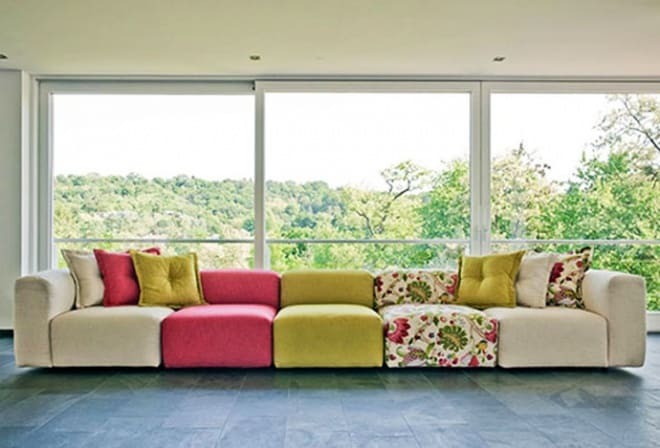 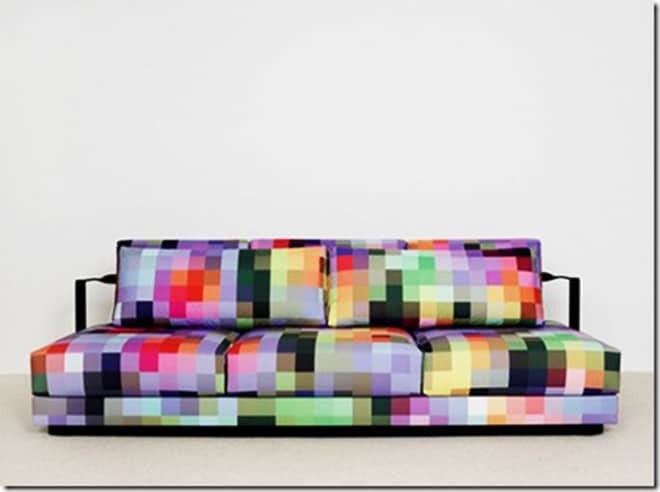 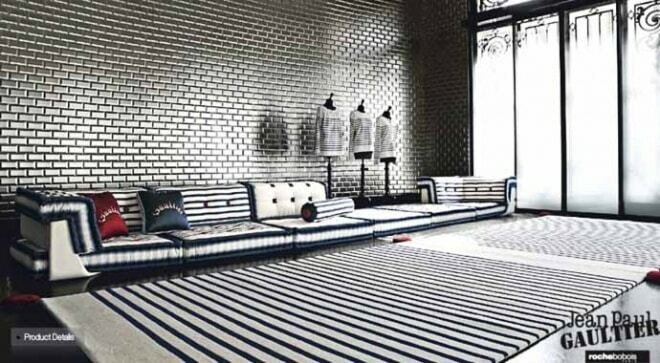 They are applied various pattern combination in several couches types, including the sofa design. 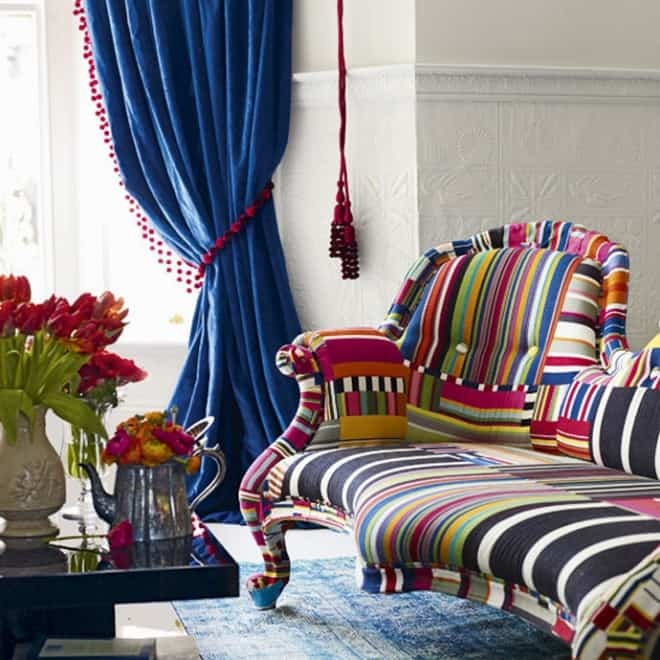 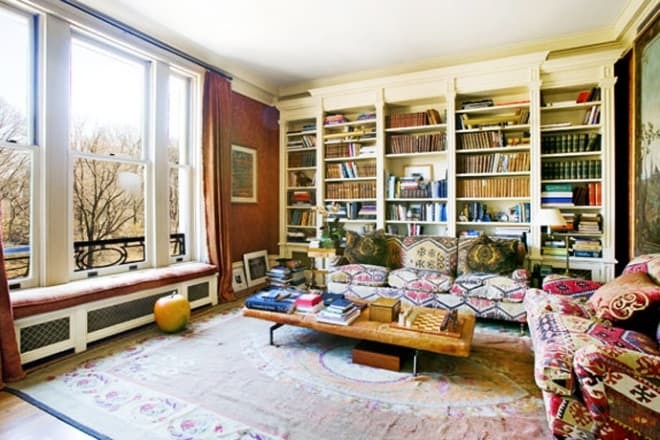 Do you have a room that spurs your creativity and provides inspiration? 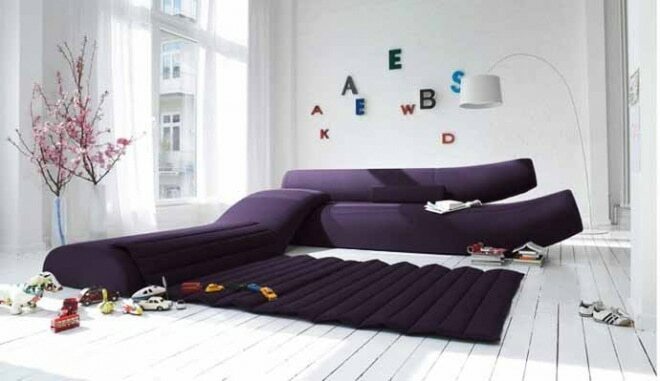 What does or would your inspirational room look like? 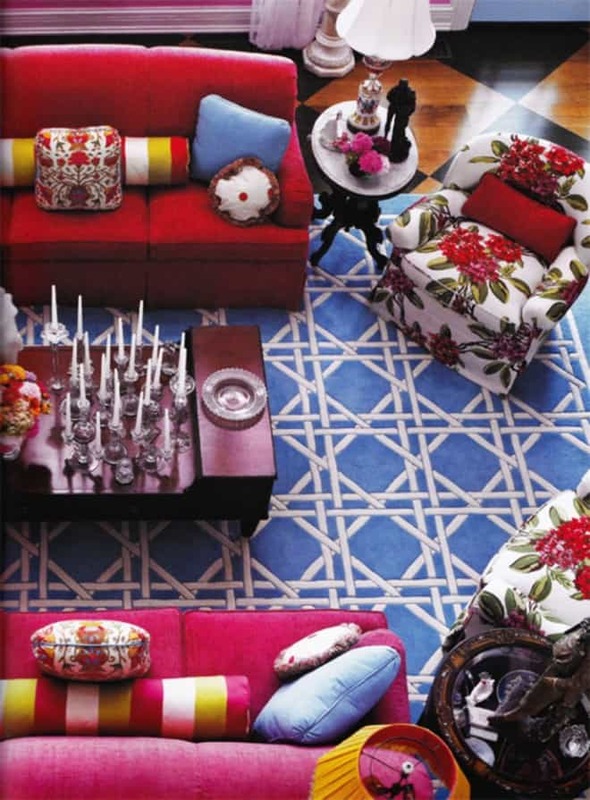 Hope you are enjoying your weekend!